Austrian teenage jihadists pregnant not dead. Or are they? 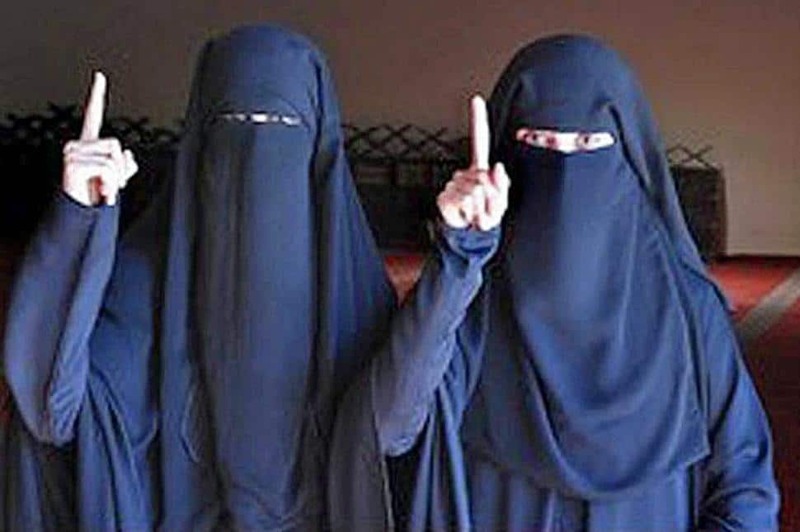 Home Scandal and Gossip Austrian teenage jihadists pregnant not dead. Or are they? Despite reports yesterday that one of the Austrian teenage jihadists was dead, new reports today tell instead that the teens are in fact both alive and well and very pregnant thank you very much. 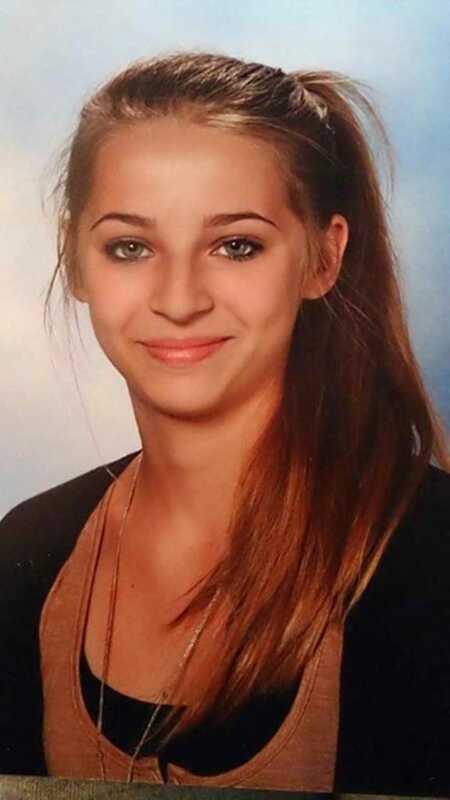 Austrian teenage poster girl Jihadist killed. Will more teens flee to fight? 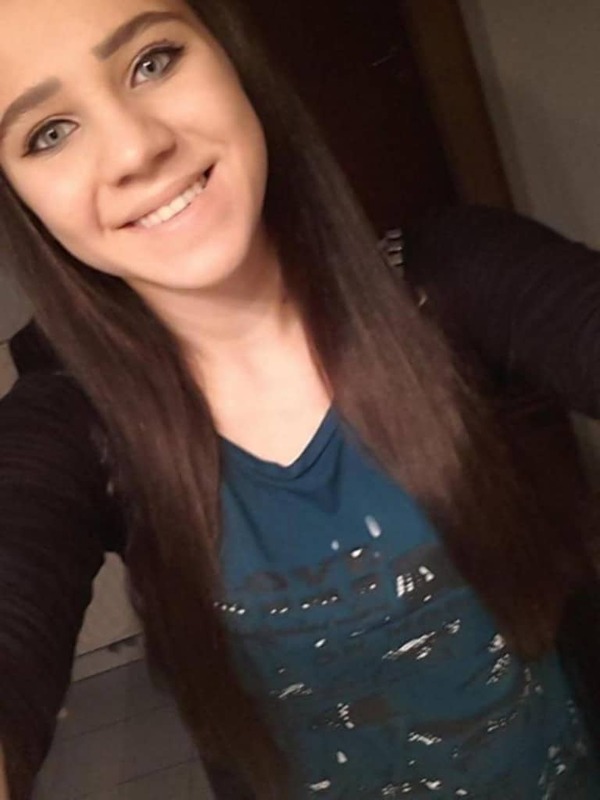 Claims that both Samra Kesinovic, 16, and her friend Sabina Selimovic, 15 are alive and pregnant have said to purportedly come from the teens’ social media accounts out of Syria, Central European News report. Kesinovic was originally thought to be dead when reports emerged Monday that she had been killed in combat. But a Tuesday conversation between an anonymous WhatsApp account believed to be the teen and her friends in Austria confirmed that those rumors were in fact not true. 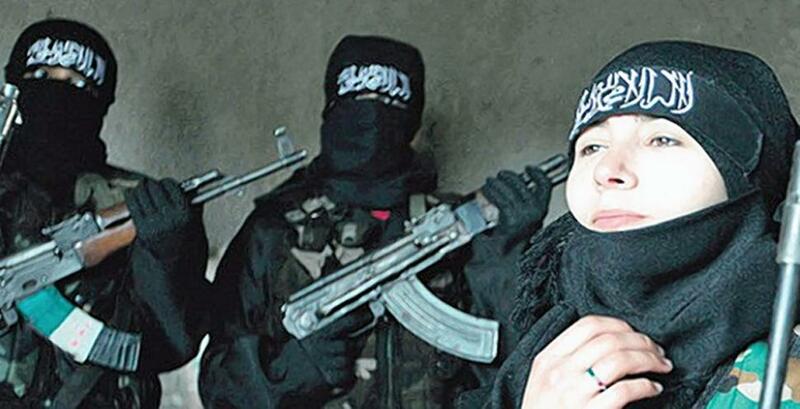 The Austrian teenage jihadists, infamous since images of them brandishing AK47s made the media rounds are believed to have married a pair of Chechen fighters in Syria. 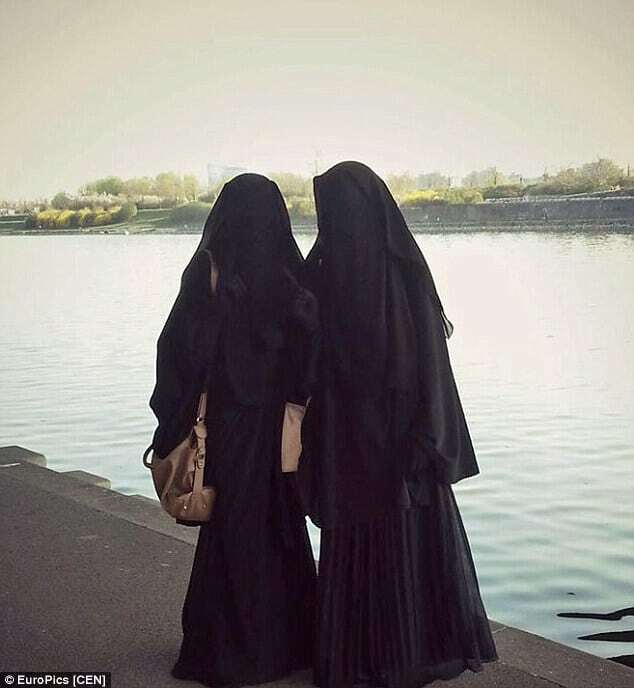 Attention on both girls arrived after the Bosnian born youths vanished earlier this year only to be seen a short time later parading their involvement with ISIS on social media — leading Austrian media to dub them the new face of jihad. Austrian police and Interpol continue to hunt the teens as posts on their WhatsApp and Facebook accounts Tuesday said they were alive and well. The messages also said they had received new names featuring the word “umm” — which is Arabic for mother. That said, this being Isis who are known for making the most of media publicity for its own ends, there is speculation that the girls may or may not in fact be pregnant or for that matter alive. Austrian officials proposed Monday that citizens who return be forced to withdraw citizenship or asylum status if they were known to be fighting for ISIS. A government organization in Vienna has also been established to de-radicalize Muslim youngsters who may be urged to answer the call to jihad. Authorities believe that ISIS is using Kesinovic and Selimovic to promote their cause and recruit other youngsters from the West to join them and spread bloodshed abroad.